Whether you’re interested in obtaining a new career in payroll, or are an experienced payroll professional seeking a professional certification, this program will allow you to demonstrate the skills required to excel as a Payroll Professional (CPP). Payroll is one of the fastest-changing career fields in the business world today. Constant fluctuation in government rules and regulations make it difficult to keep up. 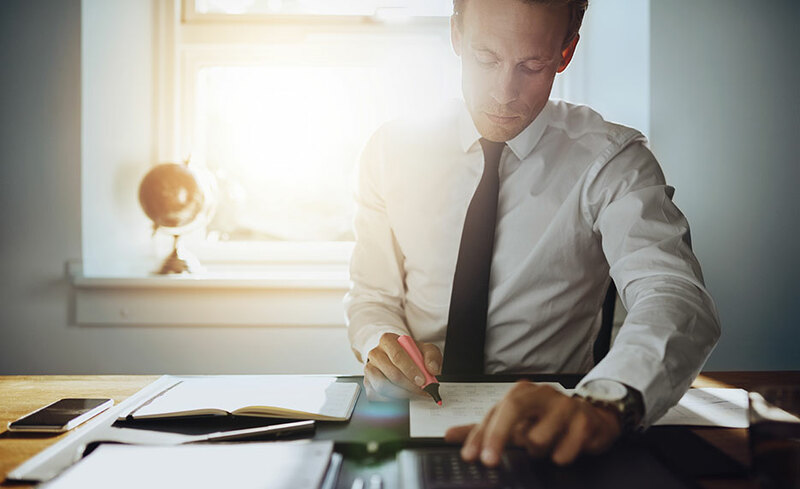 The Payroll Practice and Management Online Training Program will teach you all facets of payroll, from the basics to the complexity of fringe benefits, taxation, and garnishments. If you're new to the field, you'll build a solid foundation and knowledge of payroll rules and regulations.